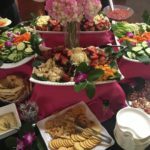 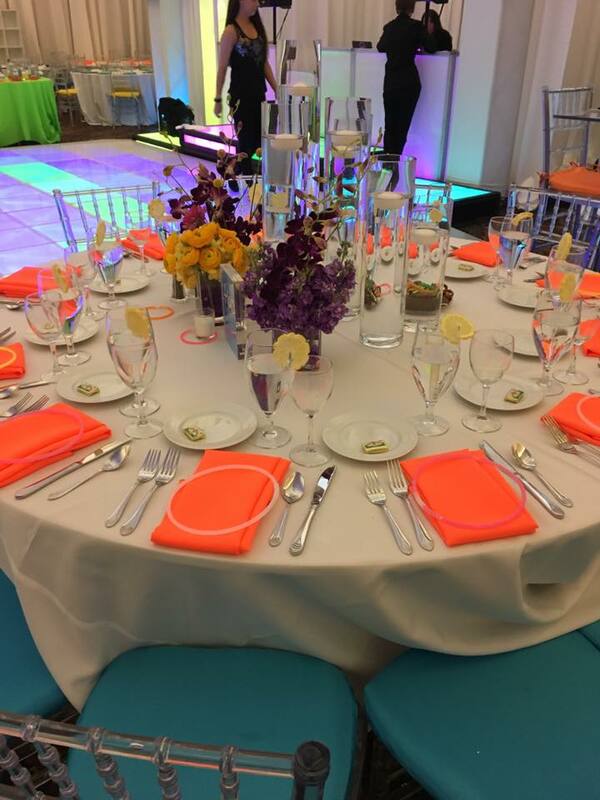 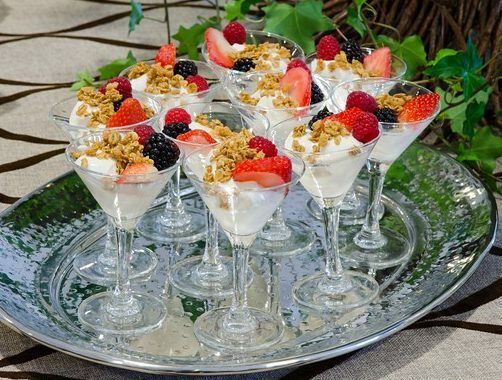 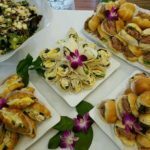 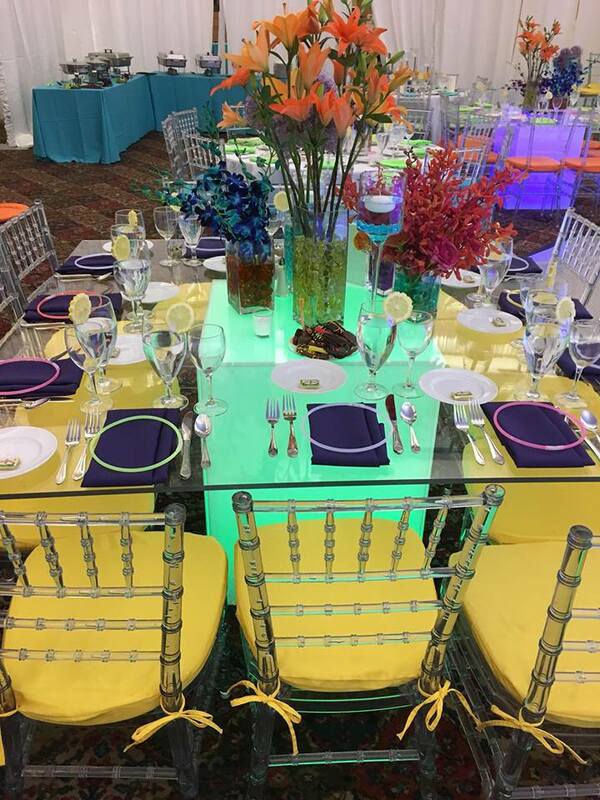 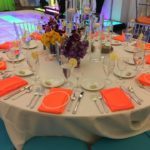 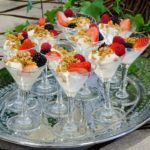 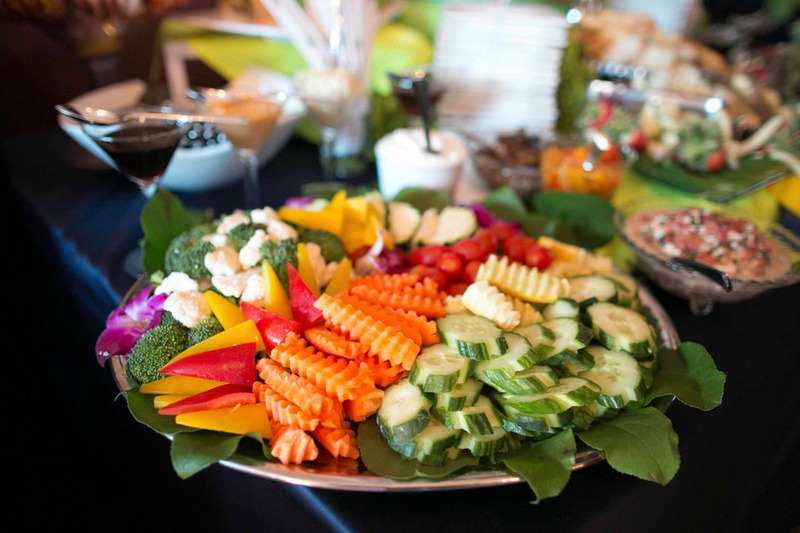 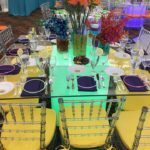 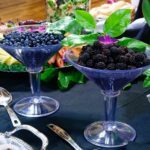 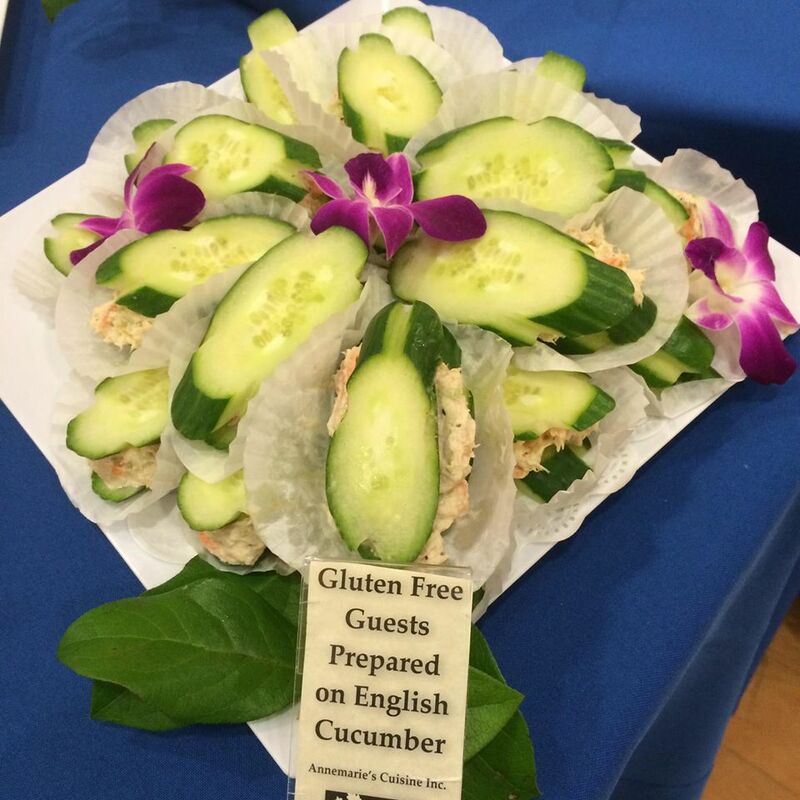 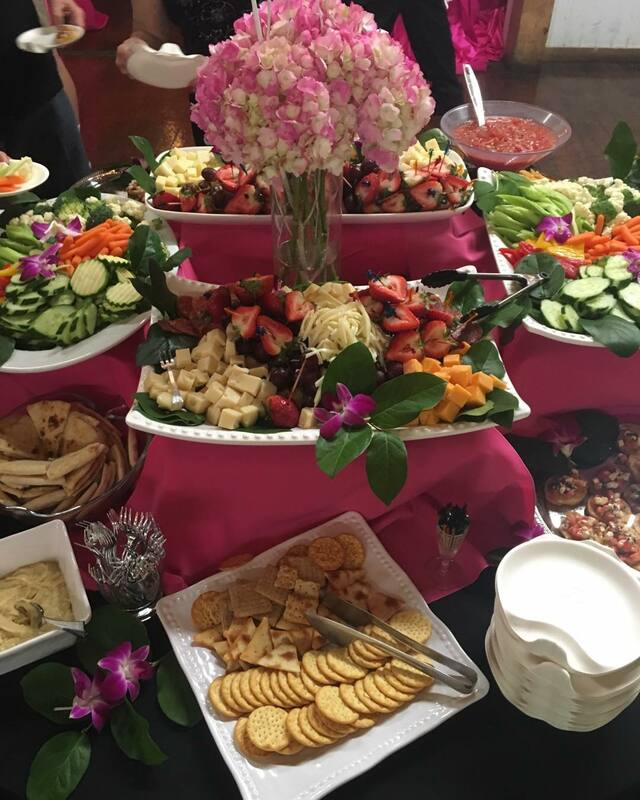 Let Annemarie’s Cuisine add enthusiasm and zest to your Bar and Bat Mitzvah festivities. 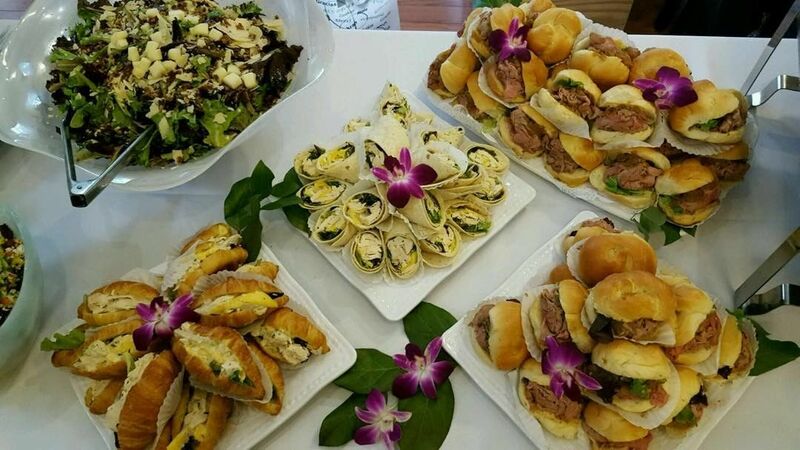 Kosher style available for all occasions. 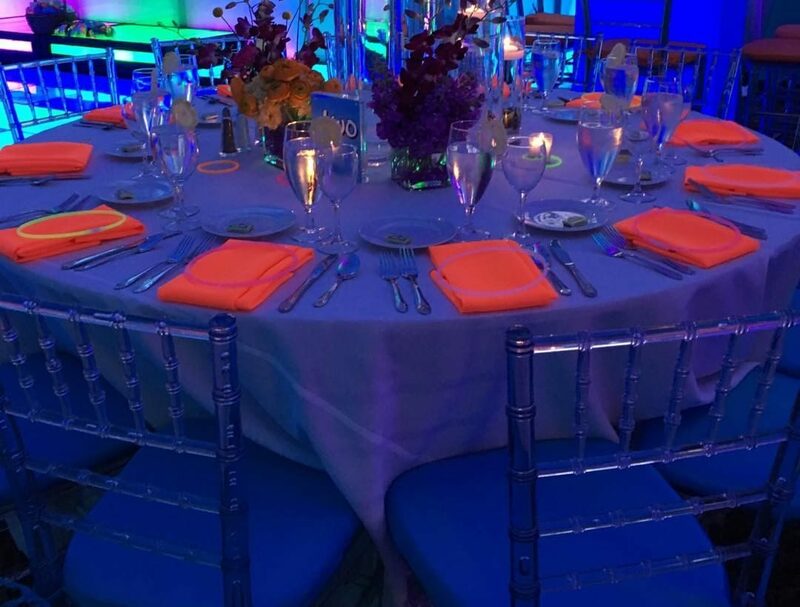 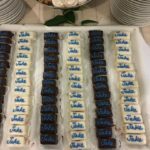 Bar and Bat Mitzvah is naturally a very important ritual in the life of any Jewish family. 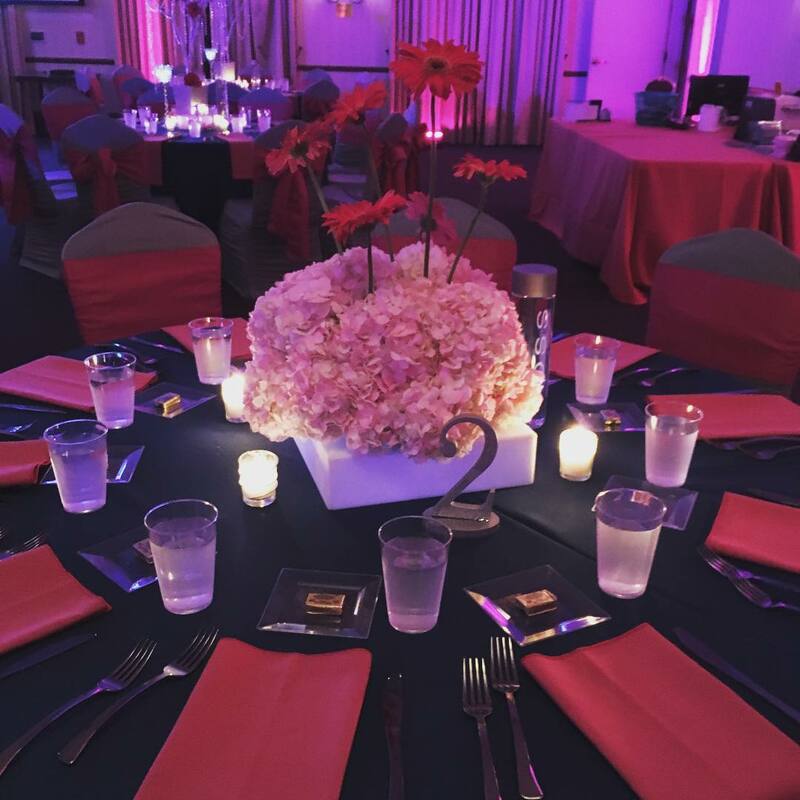 We proudly serve the families in Ambler, Bluebell, Cheltenham, Dresher, Elkins Park, Huntingdon Valley, Rydal and the surrounding areas in Philadelphia, Bucks and Montgomery counties. 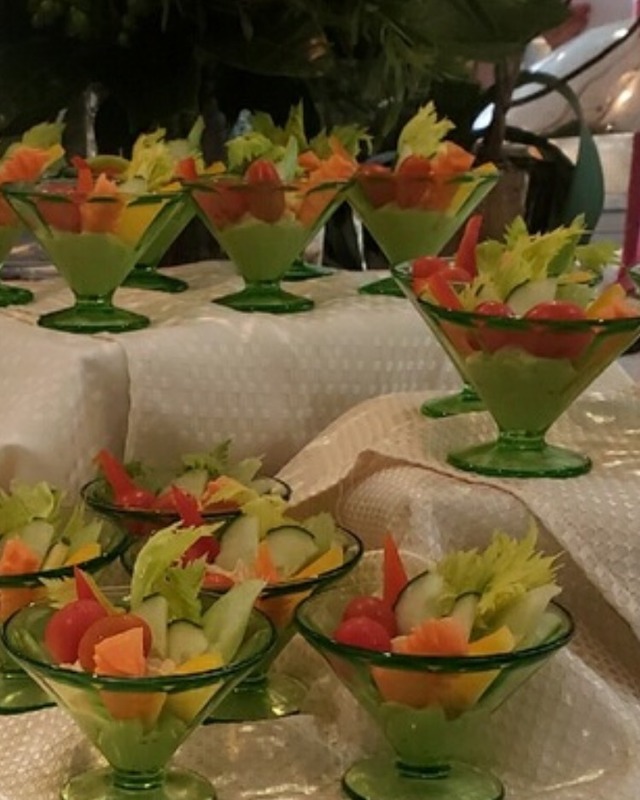 Our menus cater to a wide range of palates at affordable budgets, best suiting to your grand party or small get together with special buffet menus. 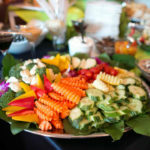 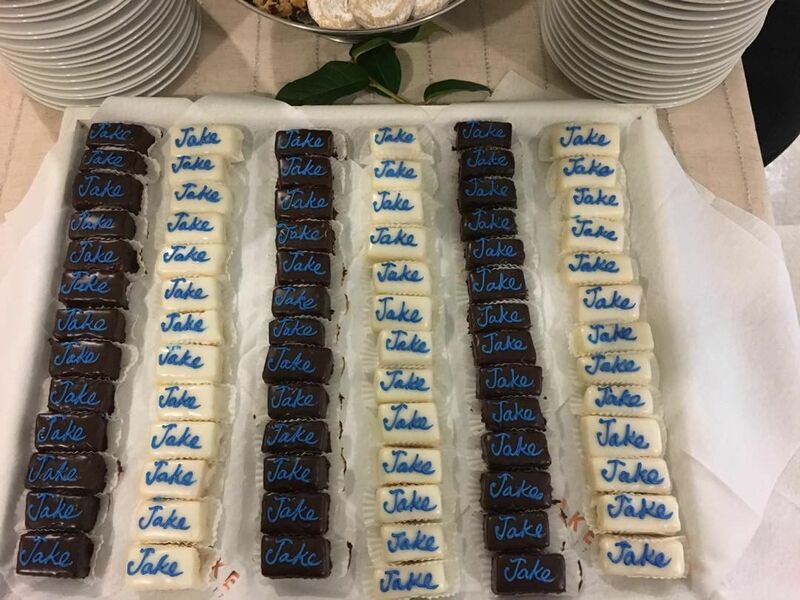 We can customize menus for your party including your family’s favorite seasonal foods. 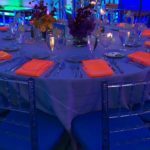 We can provide any setup/rentals you might require, right down to event coordinators, servers and bartenders if you need. 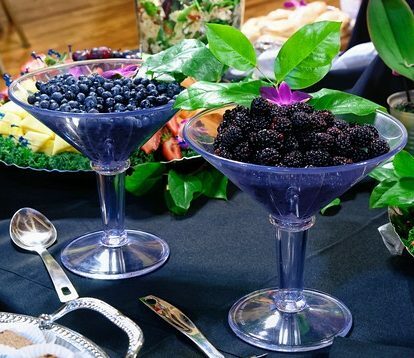 Ask about our liquor liability insurance. 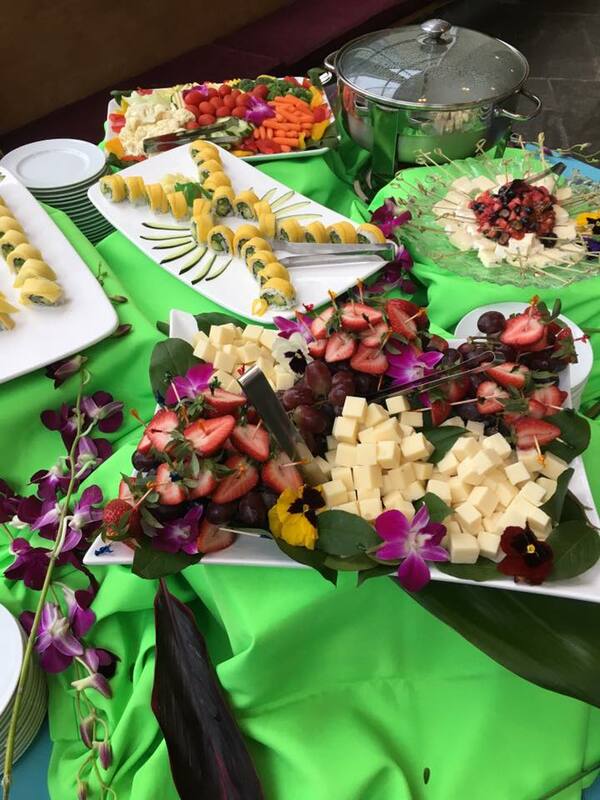 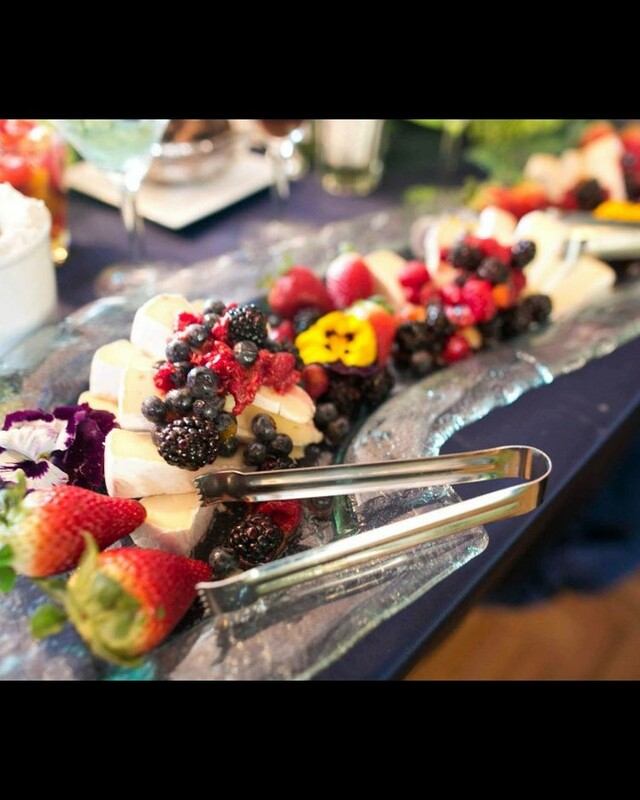 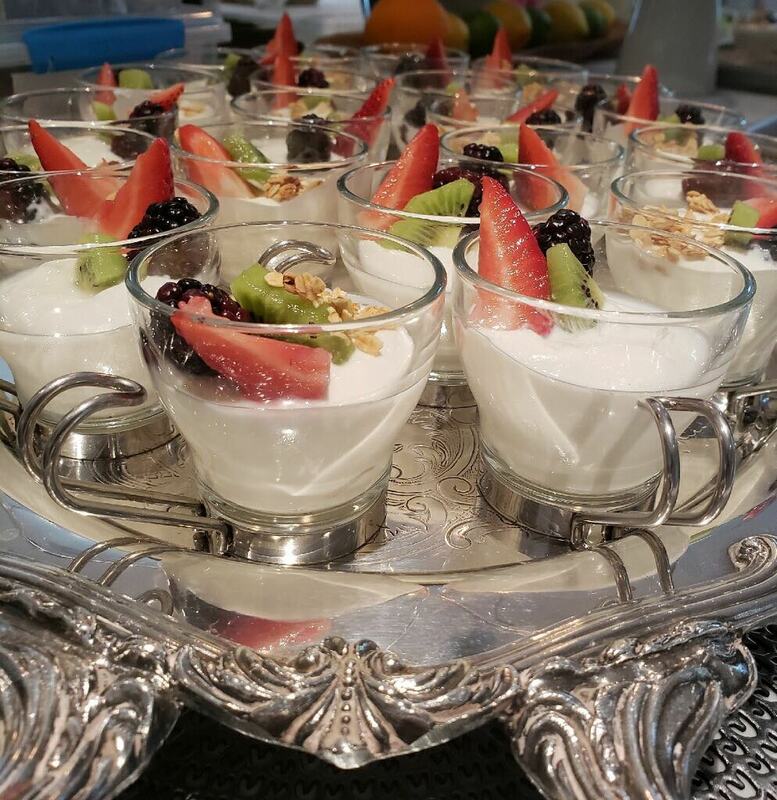 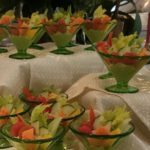 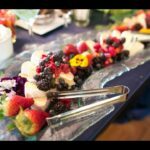 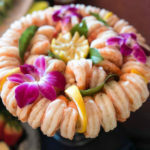 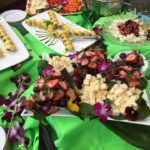 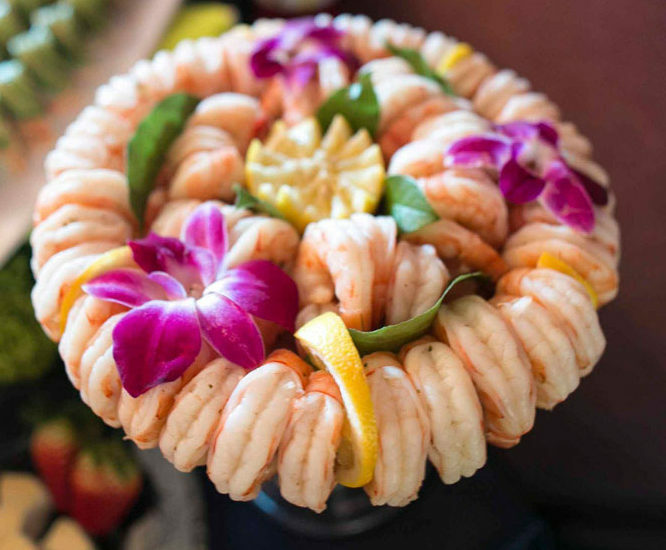 We enjoy preparing the delicious foods and creating beautiful displays!